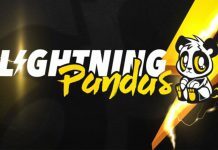 Harris Blitzer Sports & Entertainment (HBSE), the parent company of Dignitas, is set to acquire a majority stake in League of Legends Championship Series (LCS) franchise Clutch Gaming – according to a report from ESPN’s Jacob Wolf. 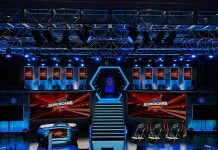 The report states that HBSE has agreed in principle to acquire the majority stake in Clutch Gaming from the current owner, Houston Rockets, for a total figure of $20 million (£15.3 million). 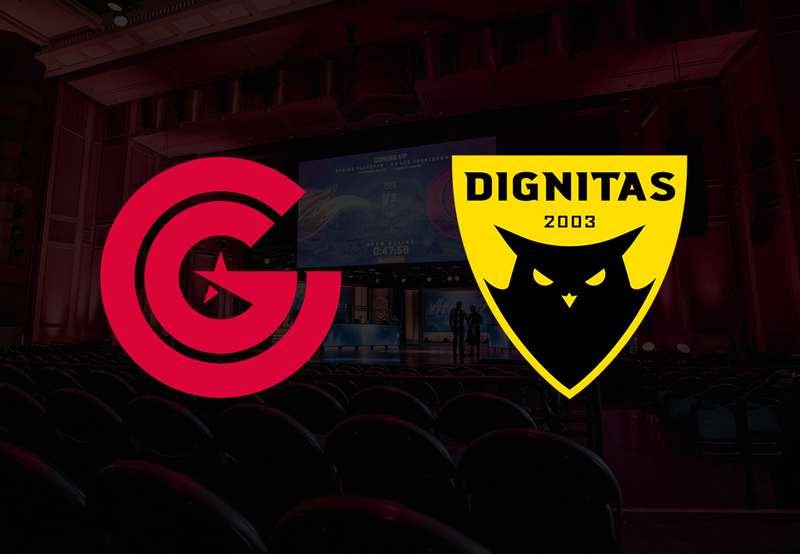 Should the deal go through, Clutch Gaming would be rebranded to Dignitas later in 2019. Houston Rockets will own a 31.8 percent in equity share in a new entity which would own both Dignitas and the LCS franchise slot. Of the $20 million received from HSBE, the basketball team would receive $12.5 million (£9.6 million) in cash over numerous payments. The remaining $7.5 million (£5.7 million) would fund organisational operations until 2021 and pay $1.5 million (£1.1 million) off of the debt owed to Riot Games for the slot. 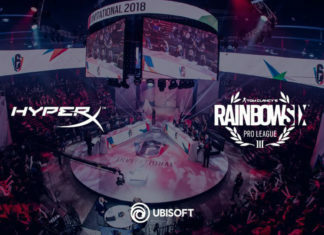 The new entity that will be formed, Mal País, is reportedly being valued at a total of $47.5 million (£36.3 million) – Clutch Gaming is valued at $30 million (£23 million) and Dignitas at $17.5 million (£13.4 million). 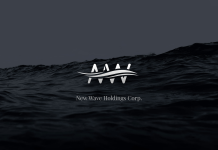 Michael Prindiville, CEO of Dignitas will lead Mal País, with David Abrams, Head of Investments and Strategy for Harris Blitzer Sports & Entertainment leading the board. 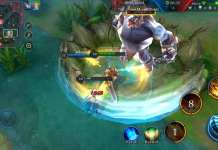 It was reported earlier this year that Texas Esports was looking to sell its majority stake in Infinite Esports & Entertainment – the parent company of OpTic Gaming and Houston Outlaws – for at least $150 million (£117 million). Infinite Esports & Entertainment owns another of 10 franchise slots in the LCS. 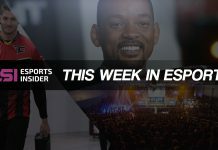 Esports Insider says: It’s crazy to see that two slots in the LCS are already potentially being acquired by a new owner, but the most interesting piece of information here is the $30 million valuation of Clutch Gaming. Considering the overall payment for the franchise slot will be $13 million, the value of the team is still lower than what expansion slots cost for Season 2 of the Overwatch League.